Essential Phone was launched last year on May 30, and the company is continuously rolling out updates for the phone, whether they are Android updates or security updates. 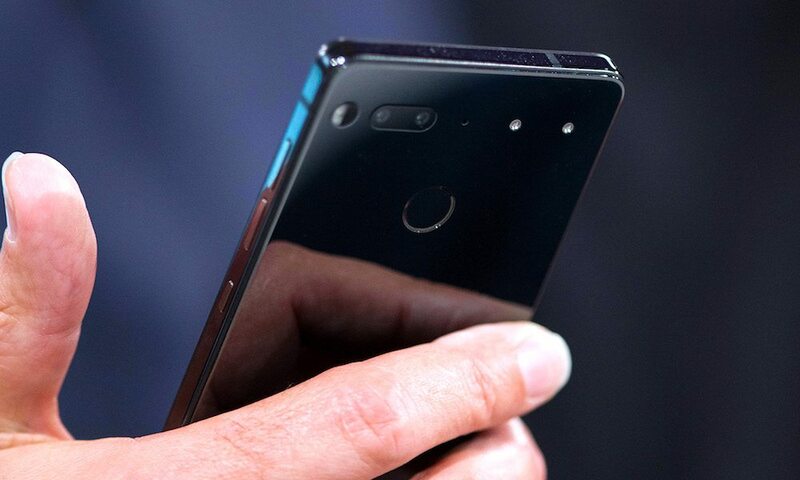 The phone got mixed reactions when it was launched last year as despite having ‘Essential’ in its name, it missed a lot of Essential features like a headphone jack, IP rating, a good price tag ( as it was launched for $699), etc. Anyways, a new update is now being rolled out for the Essential phone which brings the April Security Patch and Bluetooth 5.0 certification. 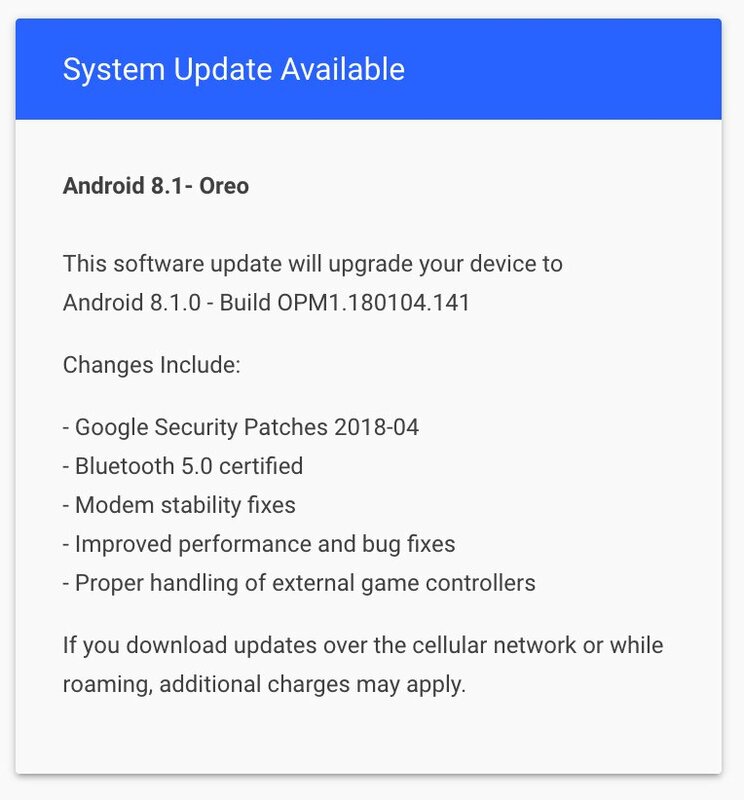 The Update comes with the Android Oreo 8.1 Build OPM1.180104.141 and brings these changes – Google Security Patch 2018-04 (April), Bluetooth 5.0, Modem Stability Fixes, Improved performance and bug fixes, and proper handling of external game controllers. The update weighs around 127MB and is rolling out for every Essential PH-1.